Join us for Sunday Brunch at Polish Villa II! 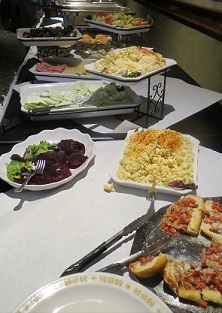 Our brunch buffet has something for everyone and features a weekly chef’s special! Come join us for all of your traditional favorites, plus some unique dishes you won’t find anywhere else! Please call for party reservations of groups of five or more.